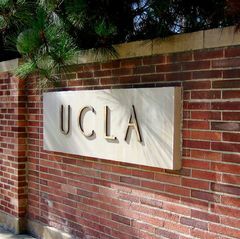 UCLA’s newest dining hall, Bruin Plate, has been recognized for sustainable food service in the 10th annual Higher Education Energy Efficiency and Sustainability Best Practice Awards competition. Winners were selected by committees comprising impartial judges with expertise in relevant fields. 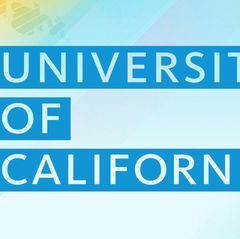 In each category, one winner each from the UC and CSU systems was chosen. The award will be given at the California Higher Education Sustainability Conference in June. Bruin Plate opened in fall 2013 and through relationships with local farmers and ranchers was able to make 28 percent of the food at Bruin Plate sustainable within its first few months of operation. The facility boasts more than 150 skylights, windows and glass doors that promote the use of natural lighting. Other eco-friendly and sustainable features include programmable, energy efficient lighting, flooring that is made from long-lasting epoxy terrazzo comprised of recycled materials, locally made tables, and the integrations of California-native plants, including a variety of succulents for low-water maintenance. In addition, tableware is a composite of melamine and bamboo, and napkin holders are made of bamboo — a rapidly renewable material.